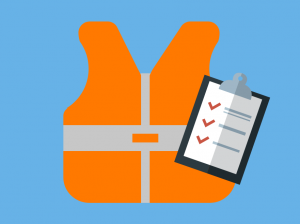 The ProQual Level 6 NVQ in Occupational Health and Safety qualification is designed for learners who are responsible for health & safety in their workplace. Delegates will be assessed by distance learning workplace assessment throughout the process. Dependant on how quick the learner can gather the relevant evidence. Staff members, supervisors or managers who have physical input into the process of a company’s health & safety and gain the Black Manager CSCS Card. The qualification will assess a learner’s competence in their current job role. Learners must be the age of 19 or over and working in health & safety related role. Learners will also be required to complete a skills-based questionnaire. As well as providing a copy of their CV. Please note: it is advised that you have an expert witness within your organisation (e.g. line manager) to provide witness testaments throughout the process. £1900 + VAT (registration fee included). 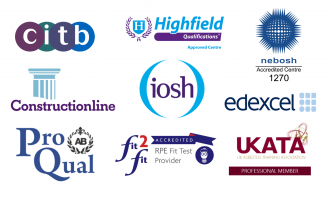 The ProQual Level 6 NVQ is now accepted by IOSH when applying for Graduate Membership of IOSH. This will be accepted until an updated qualification has been introduced in 2019.